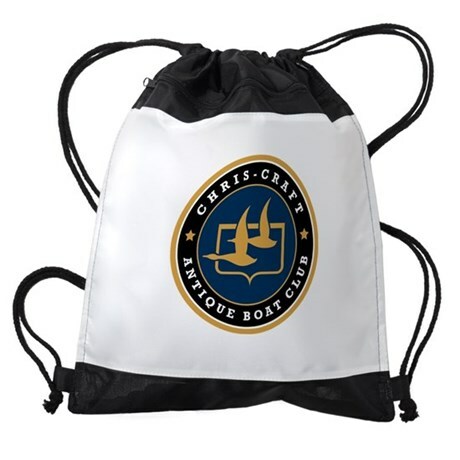 Check out the CCABC Dock Shop, stocked full of great logo items and some custom items too ! Our fabulous logo was designed by Catalyst Communications in Chicago, the same people who put together our BRASS BELL publication. 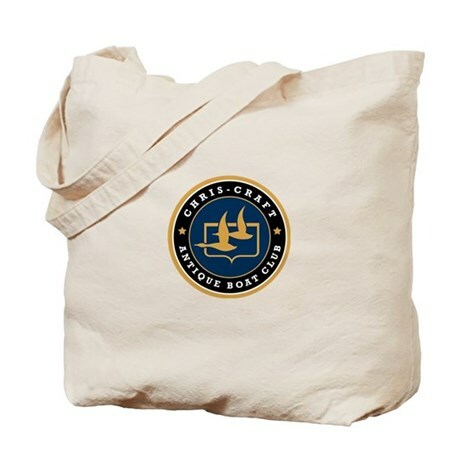 It's distinctive, exclusive, and it looks great on many things. 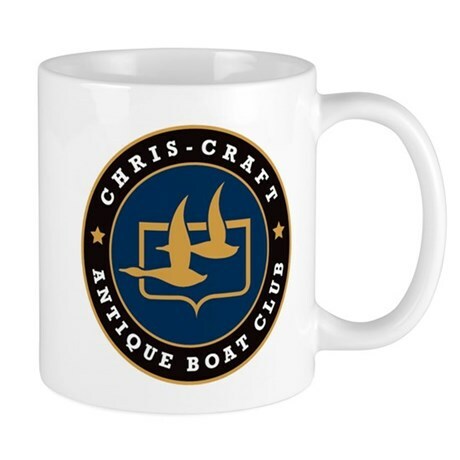 If you purchase one of these items, a small percentage is added, and this helps in a small but appreciated way with club expenses and helps us continue printing our quarterly magazine and also helps keep membership low.